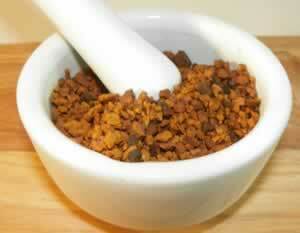 Preparation Methods & Dosage :Chaga is most often drunk as a mushroom tea, but is also available as liquid extracts. Chaga Side Effects: None noted. Use with caution when pregnant, breastfeeding, and with small children. Chaga is a mushroom, a parasitic fungal growth that looks like the charred remains of burned wood on the side of a birch tree. 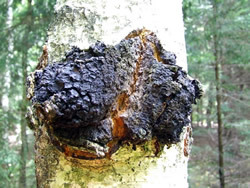 Chaga conks are somewhat rare, and are found in northern climates, predominantly in Poland, Western Siberia, and throughout North America. Unlike most mushrooms,Chaga mushrooms get their nutrients from living trees, rather than the forest floor, a process that most often unfortunately kills the host tree. Many of these species are long-term residents of old growth forests, playing an essential role in nutrient recycling by decomposing aged trees. In a time when new anti-viral medicines are critically needed, mushrooms stand out as an untapped resource and deserve intensive studies. Polysaccharides from mushrooms do not attack cancer cells directly, but activate different immune responses in the host. 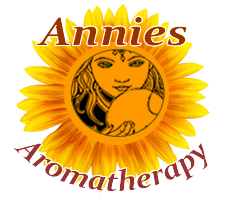 Immunomodulators increase the activity of macrophages (white blood cells that destroy pathogens) found in the mucous membranes of the body and the reticuloendothelial system, centered in the spleen, liver, and lymphoid tissues. Many mushroom polysaccharides have an ability to stimulate macrophage (scavenger cell) activity. Robert Rogers. "The Fungal Pharmacy: Medicinal Mushrooms of Western Canada" , Prairie Deva Press, 2006. Paperback; 234 pages. ISBN: 978-13581-4.